PHILADELPHIA (CN) – A superficially simple housing-accommodation case argued Friday at the Third Circuit hinged this morning on an ethereal-like philosophical question: what is necessary? 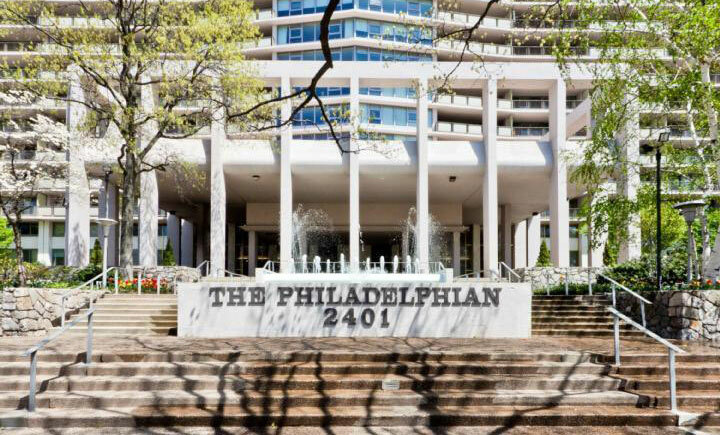 The question sprang from a doctor’s note that Carol Vorchheimer provided to the board at her 21-story condominium, The Philadelphian on the Parkway. Diagnosed with pulmonary hypertension, Vorchheimer uses a rolling walker most of the time, though she switches to a cane to get from her condominium’s lobby to her parking spot outside. She claims she is unable to fold the walker and store it in her car. In her 2016 federal lawsuit, Vorchheimer quoted the the condo’s general manager as saying that the presence of her walker in the lobby might lead other residents to do the same with various “unsightly” items like shopping carts. The owners’ association also suggested that Vorchheimer could park in the attended valet parking garage instead of her usual spot. Vorchheimer rejected those options, however, saying they would deprive her of her independence. Presenting a letter from her doctor that said she should not be made to stand for long periods of time, Vorchheimer noted that the concierge had already kept her waiting several times while he attended to other residents. Vorchheimer’s condition worsened in 2016 and she began using an electric scooter instead of a walker. Once again Vorchheimer sought to leave the medical device in the condo lobby, but she says she repeatedly found that the scooter had been tampered with when she did. At the Third Circuit on Friday, where Vorchheimer is fighting to revive her case, the three judges tried to parse the necessity of the requested accommodation. “My concern is that the word ‘necessary’ basically means ‘preferable’” in this situation, Bibas said, noting that it shouldn’t matter whether the doctor used the “magic word ‘necessary’” in his letter as that might invite other plaintiffs to make sure to always use the word in their pleadings. U.S. Circuit Judge Thomas Hardiman also questioned whether the case should properly be determined based on a doctor’s recommendation. “So as long as a doctor says it is medically necessary, it must be held as legally necessary?” he asked. It might be feasible then, Hardiman added, to let lay people’s testimony determine what is necessary, and therefore decide the outcome in similar cases. 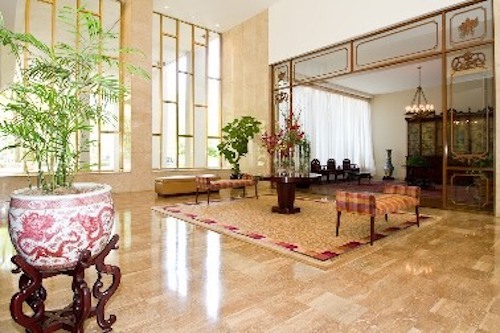 Vorchheimer’s attorney, Stuart Lurie of Rosenthal Lurie & Broudy, asked the court to ignore the alternative accommodations proposed by the condo when determining the necessity of storing the walker in the lobby. But the condo’s attorney, Christopher Curci of Freeman, Mathis & Gary, noted that doctors have come flat out in other cases and stated when an accommodation is absolutely necessary, which wasn’t the case for Vorchheimer’s accommodation. A long silence followed, with Curcio eventually stating that necessary should mean just that: necessary and not preferable.